With its impossibly clear aquamarine water, rugged, rocky outcrops and fascinating medieval history, it’s hard not to fall in love with Croatia. Come summer each year, revellers grab a flight to Split or Dubrovnik hoping for some sun, sailing and fun. Unfortunately, people both sides of the equator have the same idea. And what does this mean, people? Crowds! Claustrophobic, time-consuming crowds. Crowds that knock every bit of Adriatic romanticism you had right out of you. But never fear, there are still amazing hidden places in Croatia to explore during the July-August high-season. Dubrovnik, Split and, to a lesser degree, Zadar, are absolutely gorgeous cities and should be seen at least once in your lifetime, but probably not smack-bang in the middle of summer. And probably not by foot. Vis is one of the furthest islands from mainland Croatia, which is also why it’s still so untouched. It has been largely shielded from tourists and urbanisation over the years, which means it’s retained a truly authentic Mediterranean feel. Those looking for a quiet seaside escape with some of the clearest water in the Adriatic should look no further than Vis. 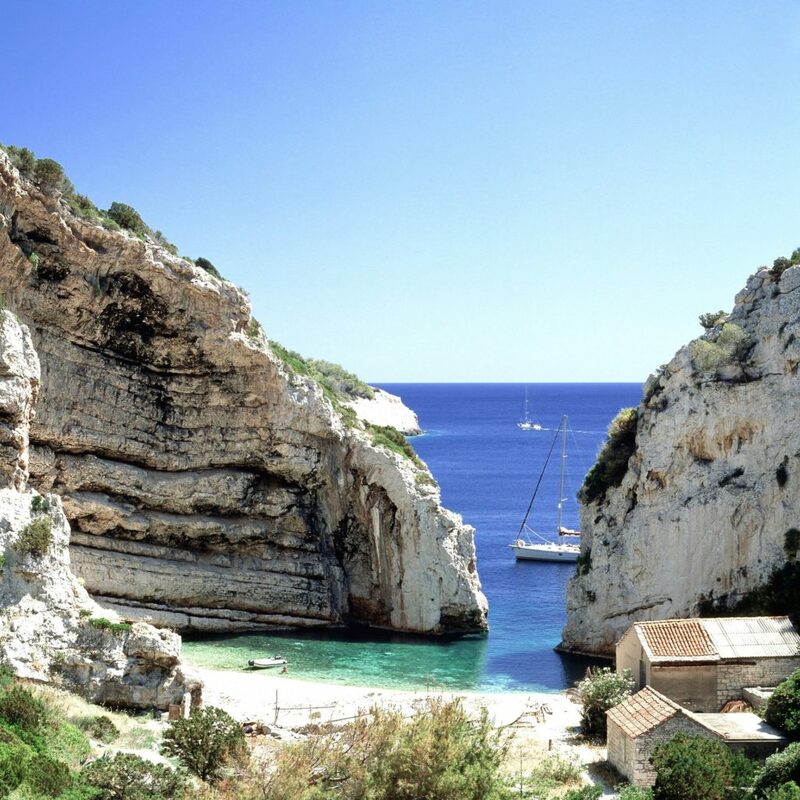 The island also boasts several natural wonders worth exploring, one of these being Stiniva Cove. Accessed only by boat, this hidden bay is enveloped by breathtaking cliffs hundreds of metres high, and is truly a rare site. 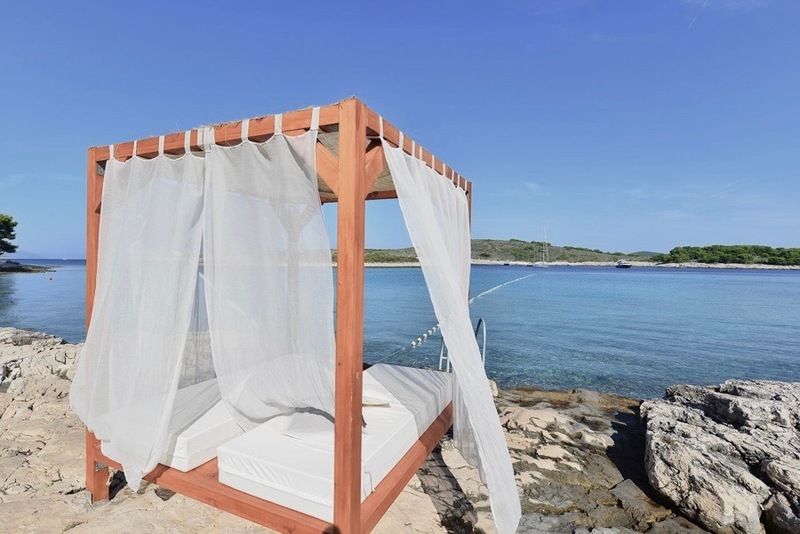 Perfect for snorkelling, swimming and for the less inhibited, cliff-diving. Most people bypass Stari Grad, the lesser-known counterpart of Hvar in favour of the parties and atmosphere of Hvar Town. And yet you’d be silly to do so. Hora Winery, located about a fifteen-minute taxi inland from quiet Stari Grad Marina is one of the only buildings located on the UNESCO world-heritage site of Stari Grad Plain. 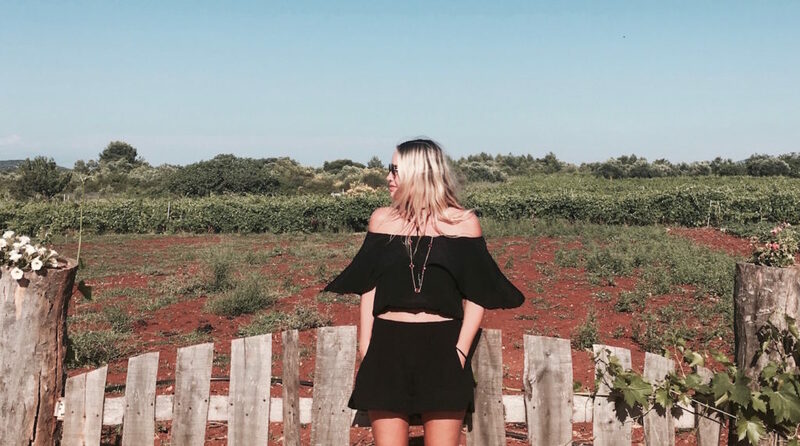 Originally settled by the ancient Greeks of Paros, this hugely fertile piece of land has cultivated vines and olives throughout the ages. 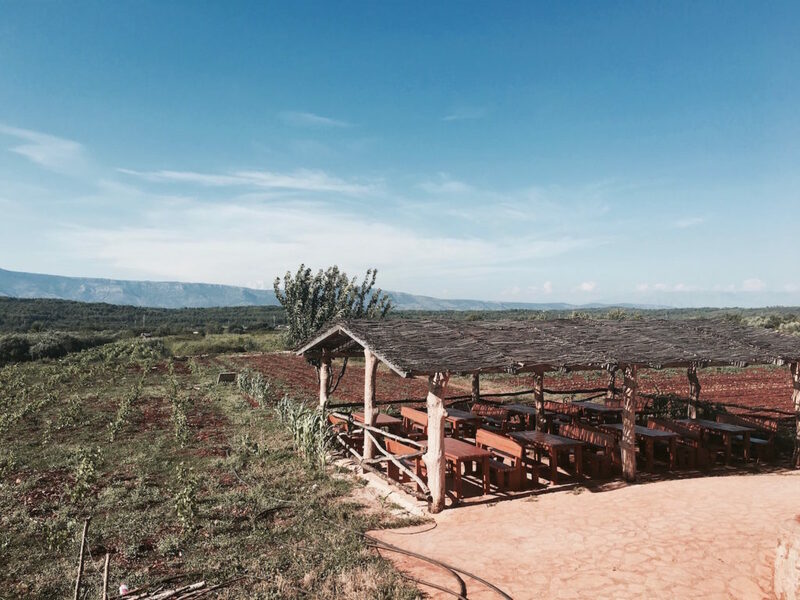 Hora is a bit of a locals secret, and yet its rustic wooden tables are filled each day with in-the-know travellers looking to chill-out with a local dry white and some fresh organic produce grown on-site while taking in the beautiful surrounds – and to pat a donkey or dog or two. 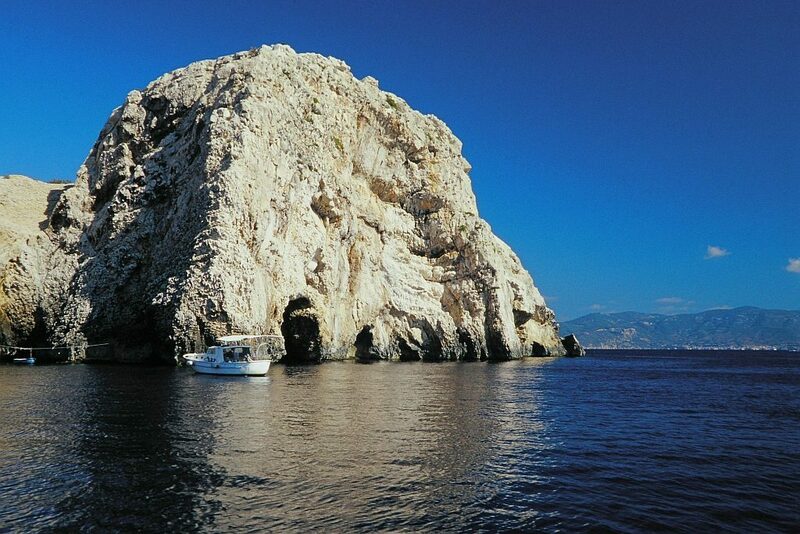 Bisevo Island is a tiny, uninhabited island about 5km south-west of Vis. 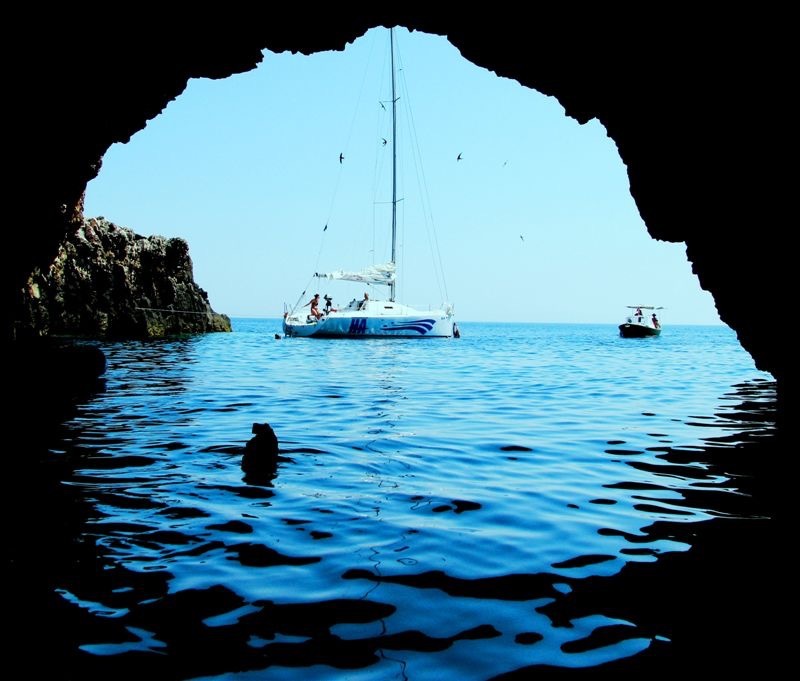 Only accessible via boat, Blue Cave, or Blue Grotto as it’s sometimes referred to, although not totally off-the-beaten-track, is definitely a lesser known cave in eastern Europe because of it’s far proximity to the mainland. Blue Cave is beautiful because of the way it reflects the water inside its hollows. In particular, between 11 AM and 12 Noon, the sunlight catches the water at just the right angle, making it appear deep metallic silver. If you’re looking for a truly hidden bay to dock your boat for the evening, then Uvala Lovišce is it. 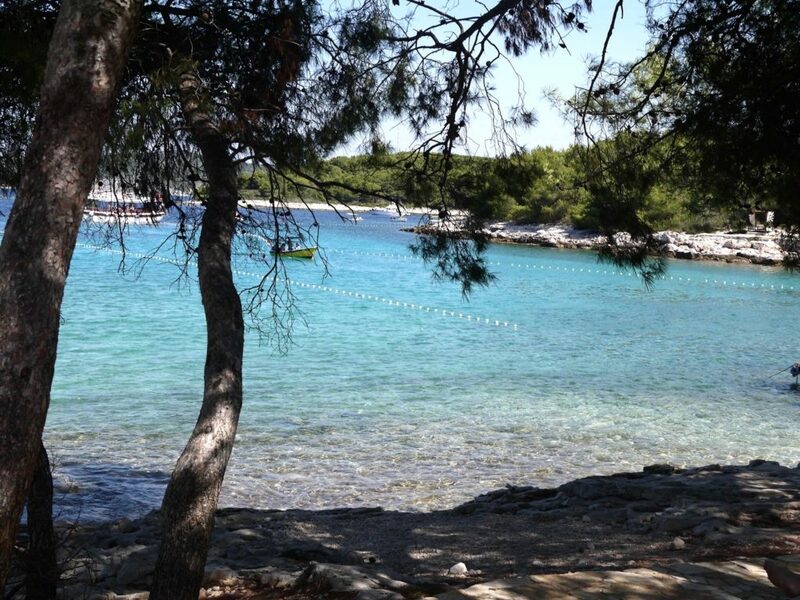 With hardly any other boats and a pebbly roped-off swimming beach with deck chairs, this is idyllic Croatia 2.0. But the best thing about this bay isn’t the crystal clear water where you can see right to the bottom, or it’s absolutely breathtaking fairy-floss coloured sunsets, it’s actually the cute-little stand-alone restaurant perched proudly on its narrow shore. Tavern Cod Ive is a family run outfit where what you eat for dinner is what was caught that day. Which means you could be in for a lobster, fish or squid feast or (fingers crossed), all of the above. It’s that simple; and yet so, so good. If you feel like some history, there’s an abandoned Monastery up the hill for good Instagram photos. 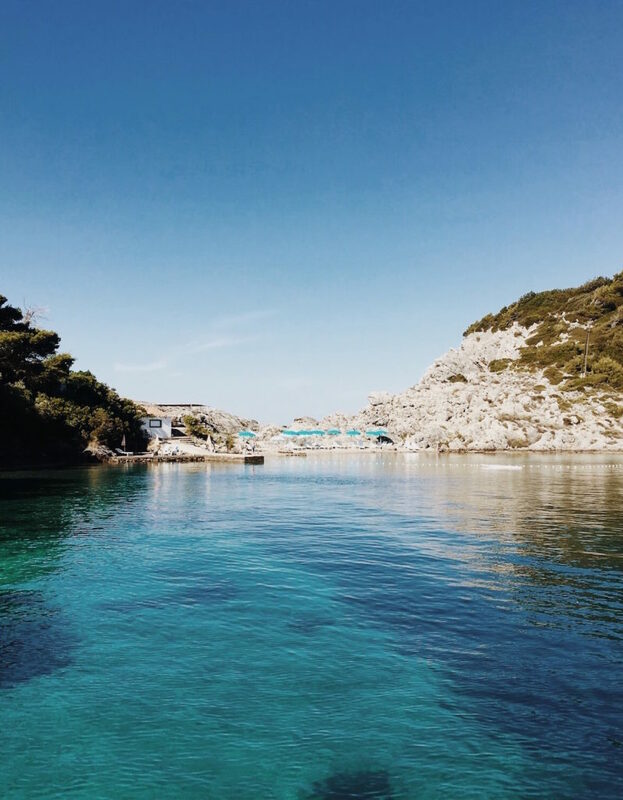 While you don’t need your own charter boat to reach the Pakleni Islands (it’s about a 15 minute water taxi from Hvar Town), you will need to pack your walking shoes for hidden Mlini Beach. Ždrilca Bay is where the water taxis will drop you, as well as where yachts moor for the evening, but it’s the other side of the island where the fun begins. 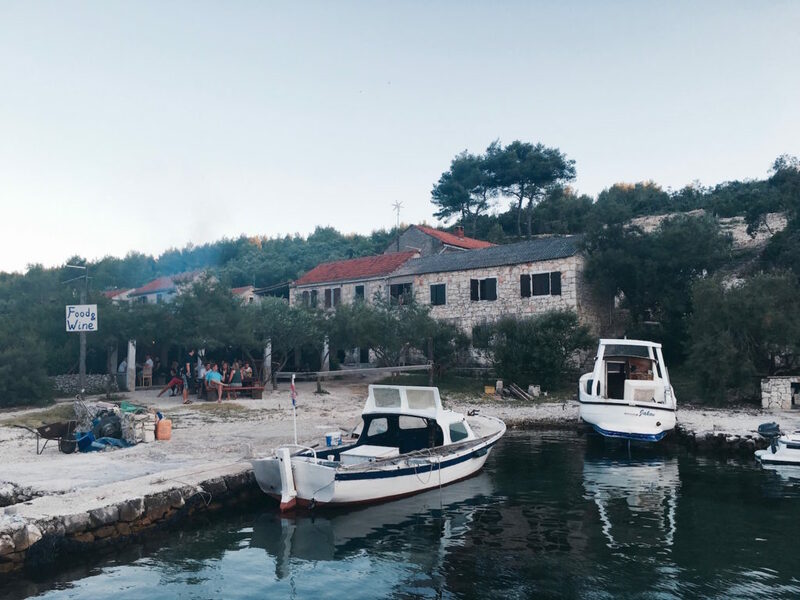 If you feel like having a bit of a party with another bazillion travellers, then Parmizana is your best option, but if you’re in the mood for somewhere peaceful and secluded then head for Mlini, about a 10 minute walk from the water taxi (follow the signs). Mlini is special place because you can physically walk through the water to another small island from the shore. There are a few restaurants dotted around the Pakleni Islands, but Patak in Zdrilca Bay is excellent. 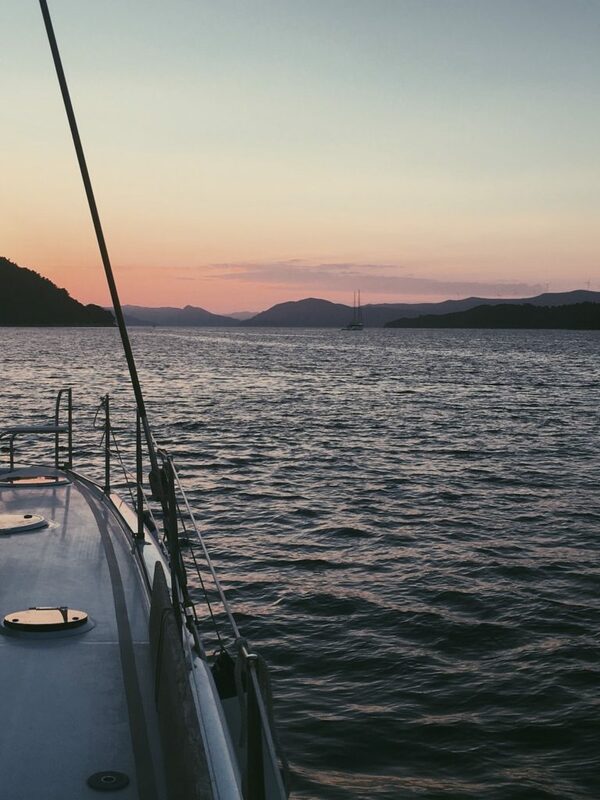 You can visit all of these hidden places in Croatia when you charter your own yacht for a week through Yacht Getaways. 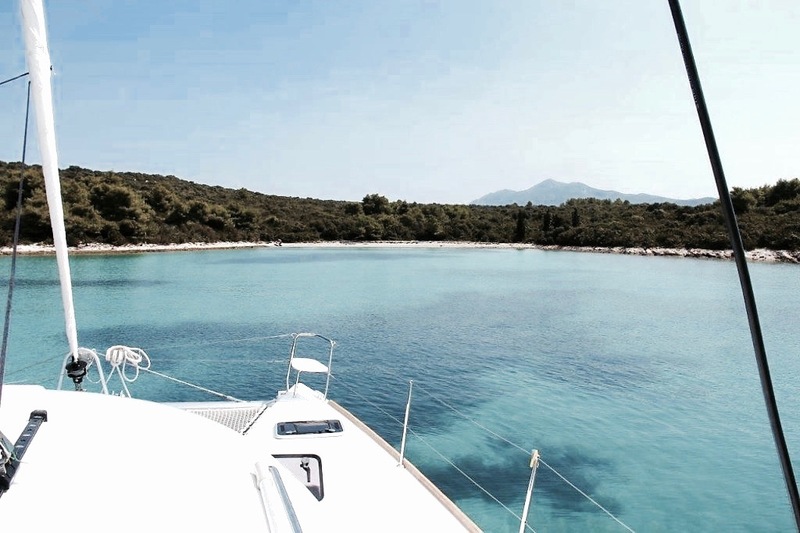 The Croatia Tailored Route ranges from £540 to £800 for the week per person, with a group of 8 people. Generous indoor and outdoor areas so you can sit back and relax on your trip – perfect to top up your tan and sunset cocktails! 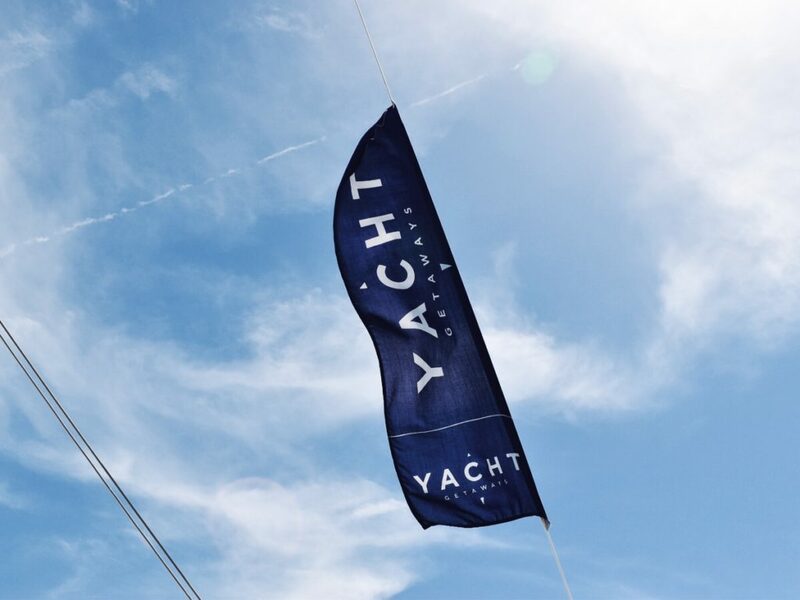 Stefanie was hosted by Yacht Getaways on a sail in Croatia during July 2016. As always, she’s keeping it real and all opinions are her own.